Blue Sapphire Silver Ring-6097DV | Rocks & Co. 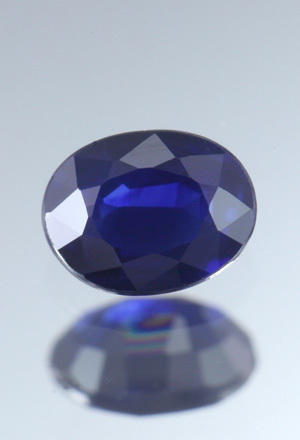 The Blue Sapphire is the most famous member f this corundum variety. 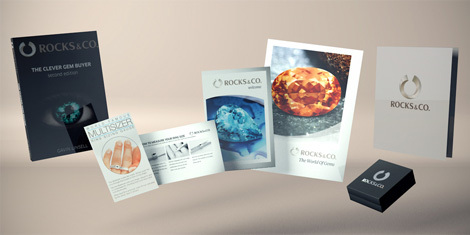 The name comes from the Greek word "Sappheiros" meaning "blue" and has long been used for various blue gems. 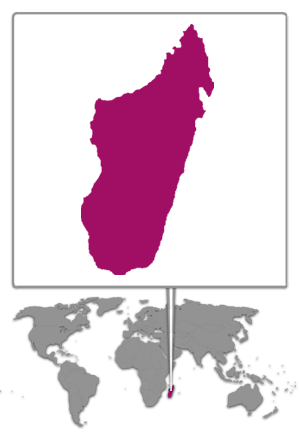 Mining areas for the coveted beauty are Madagascar, Sri Lanka and Australia.